Bruce guests with Joe Ely. First ever Springsteen performances of "Blowin' Down This Road", "Fingernails" (which includes a snippet of "Buddy Brown's Blues"), and "Settle For Love". First performances in Europe of "All Just To Get To You" and "Oh, Boy! ", as well as "Long Tall Sally". "Fingernails" is played in a medley with snippets of "That Black Snake Moan", "Matchbox", and "Buddy Brown's Blues". 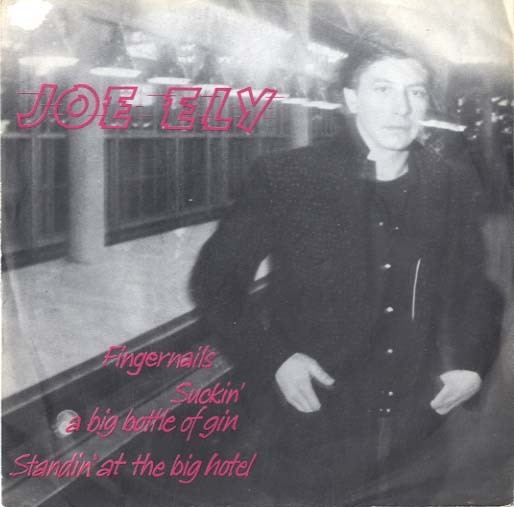 Fingernails is taken from the album 'Honky Tonk Masquerade', the second album by Joe Ely, released in 1978. Bruce also contributed to the studio recording of this song providing back-up vocals, also on 'I’m a thousand miles from home' ( the album was called 'Letter To Laredo' ). 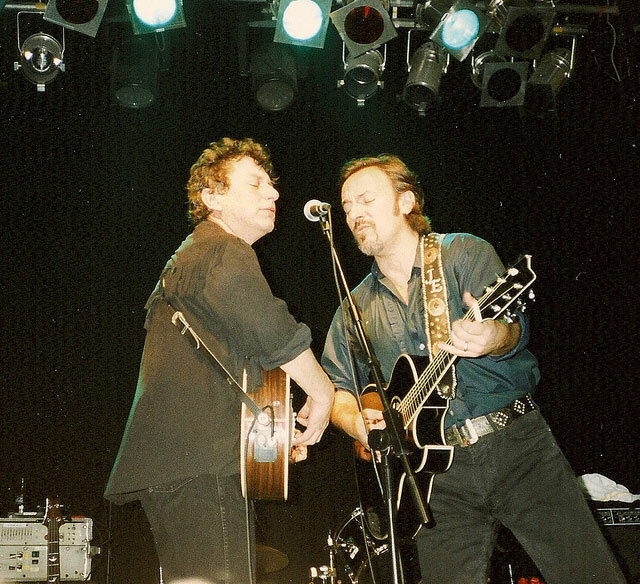 Springsteen travelled to Austin around spring 1995 and joined Ely in studio to record his parts. Joe Elly had occasionally 17 performances together with Bruce Springsteen : Joe Ely (born February 9, 1947, Amarillo, TX) is an American singer, songwriter and guitarist whose music touches on honky-tonk, Texas Country, Tex-Mex and rock and roll. He has had a genre-crossing career, performing with Bruce Springsteen, Uncle Tupelo, Los Super Seven, The Clancy Brothers and James McMurtry in addition to his early work with The Clash and more recent acoustic tours with Lyle Lovett, John Hiatt, and Guy Clark.